Every company or department needs to exchange information. 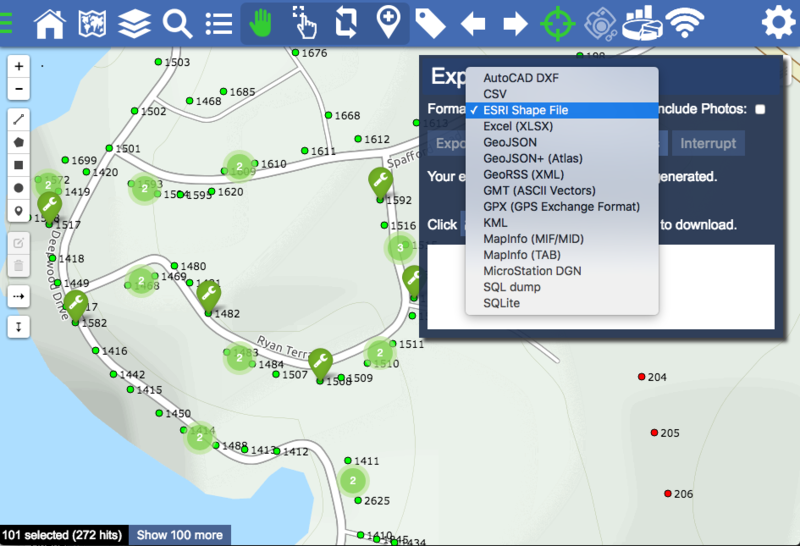 Instead of using custom point-to-point connections between systems, why not use Atlas to facilitate the data exchange. Atlas is capable of importing and exporting a large number of formats out of the box (and still growing). For importing, simply drop files in the import tool, and Atlas will do the rest. The additional benefit is that this data is now instantly searchable. This works great for file data, such as a PDF or Shape file. For databases, some plugins (connectors) are available and based on the type of database; Atlas can index data in real time and keep it real time. Even schema changes are handled. 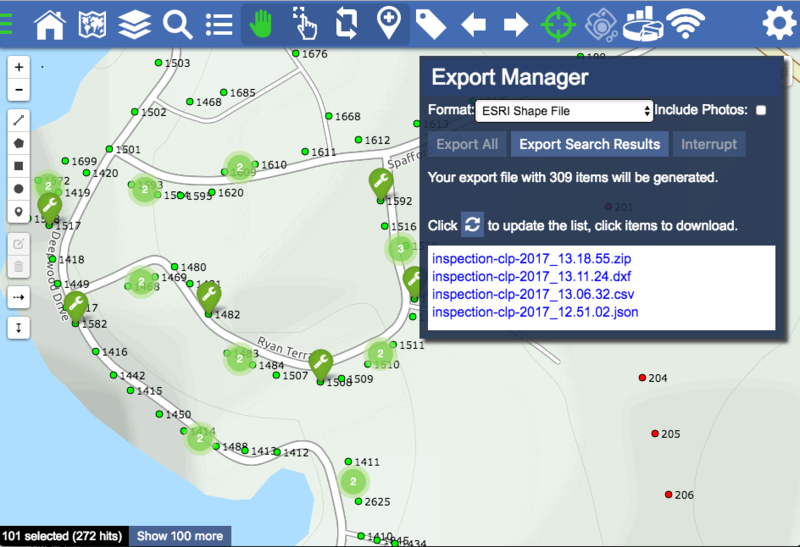 For exporting data, just select data, or perform a search and export the search results. Select one of the many export formats and you are done. Both import and export work in the background, so you will receive an email with a download link when the export or import is complete, so you can continue to work while Atlas does the crunching.